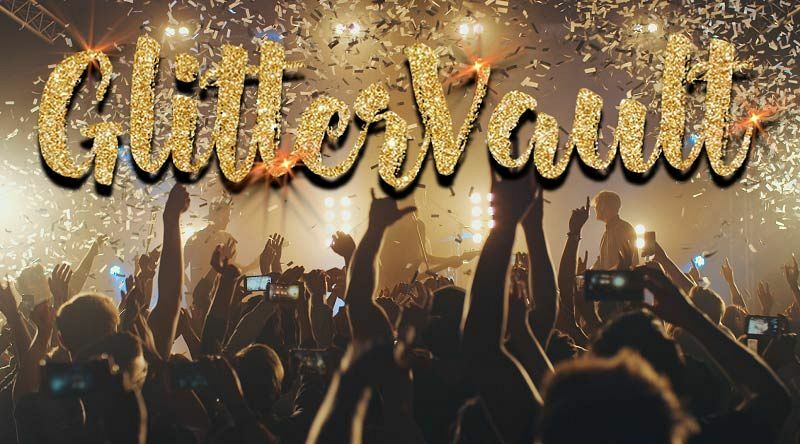 This Christmas, dive into Glittervault - the world of elite live music where top London DJ’s and spectacular world class acts perform, whilst laser shows and exclusive dance acts entertain. Aromas from the tantalising street food will delight the senses and the vibrant and lively festive atmosphere will create the ultimate Christmas party experience. Situated at a top underground venue in Vauxhall London, you’ll receive a warm welcome on arrival from the friendly team, before making your way to the Grand Upper Hall, where you’ll be served complimentary canapes and prosecco. If you’d like to enjoy unlimited drinks throughout the night, you’ll be able to purchase a special ticket with wristband enabling you to beverages from the ‘Bottomless Bottle Bar’, which offers fine craft ales, ciders, wines, prosecco and spirits. Suddenly, your attention will turn to “Lumina”, the venue’s show-stopping violin extravaganza when incredible music is combined with breath-taking lasers. It won’t be long until the Glittervault opens, where the real party begins! 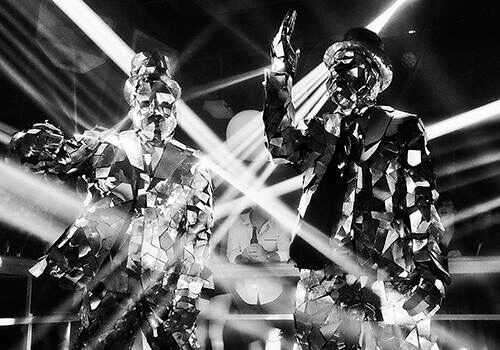 As you make your way through the vault, look on in awe at the talented ‘Mirror Men’ and podium dancers as they entertain with a mesmerising dance performance whilst the giant Glitterball revolves in all its glory. As for food, you’ll be treated to a whole host of waiter served ‘Street Food’ that’s been prepared by top chefs. The food will be served on an ‘eat as much as like’ basis. 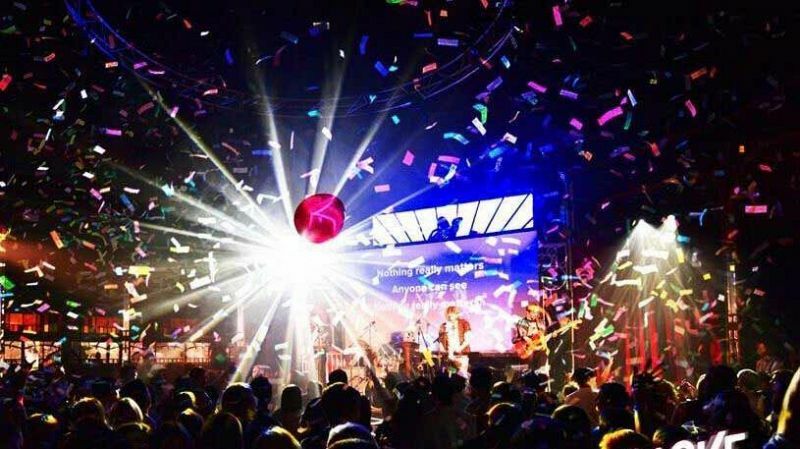 At 8.30pm, you’ll hear the air raid sirens go off, which means that it’s time for Massaoke to hit the stage and entertain. Expect all the best pop, indie and rock anthems and experience nothing but pure euphoria! As the evening continues, the top London DJ will take the reins, mixing live all the best party tunes, allowing you to be absorbed into a completely unique VIP party experience. These shared Glittervault events are unlike anything that you’ve ever witnessed – make your Christmas celebration totally unforgettable with this spectacular event. Send an enquiry through today! • Fresh tofu grilled and marinated with red pepper and a loop of spring onion (ve). chopped tomatoes. Served with fragrant rice.